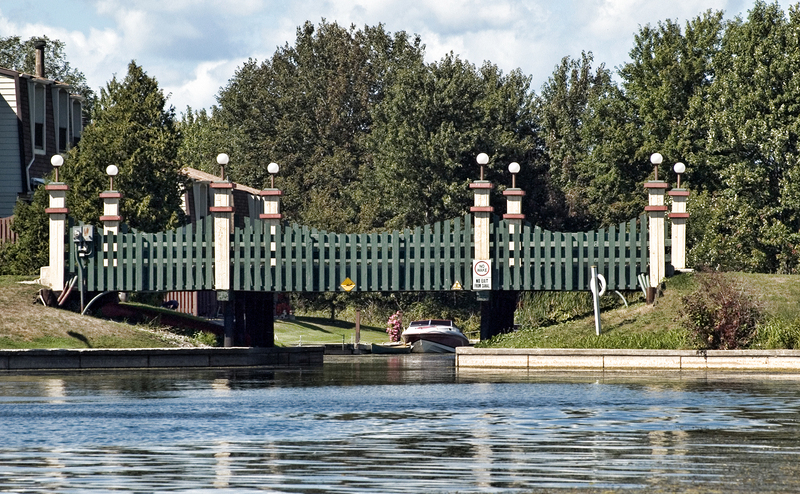 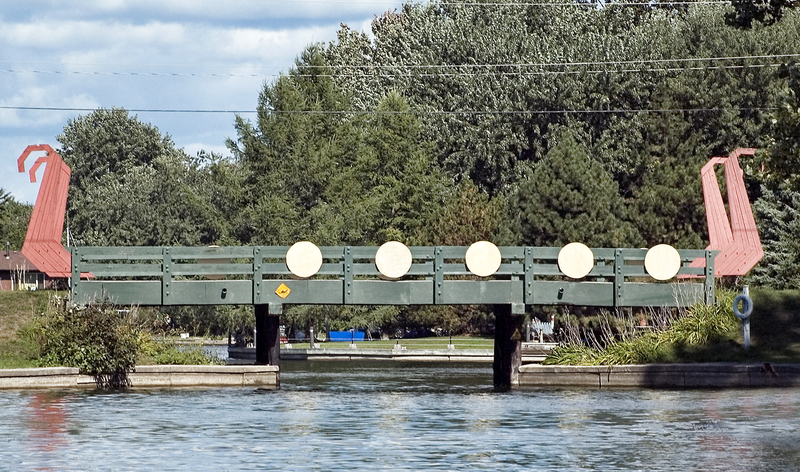 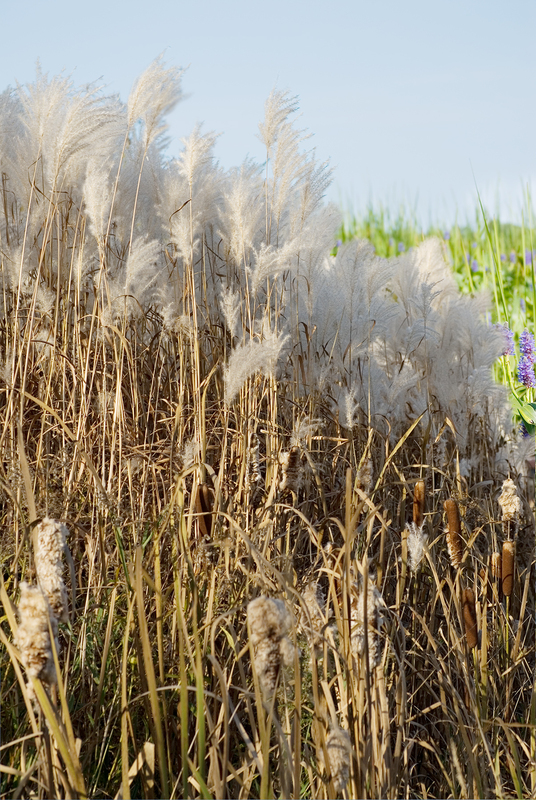 Canal Bridge – another fun and colourful footbridge. 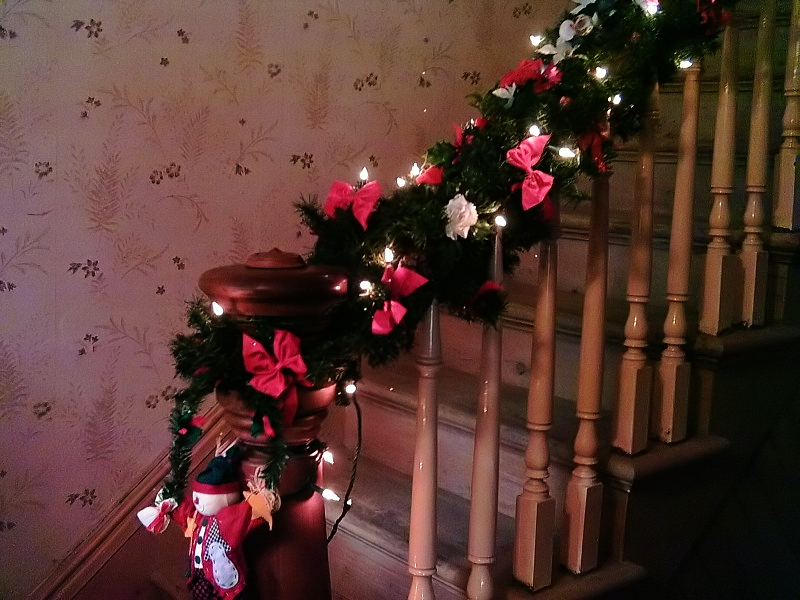 Christmas in June – staircase with christmas decorations. 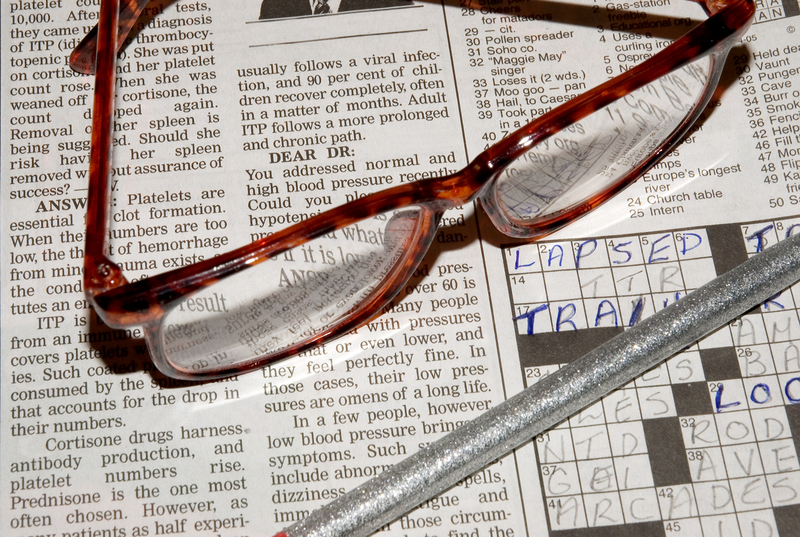 Crossed Words – crossword puzzle with glasses. 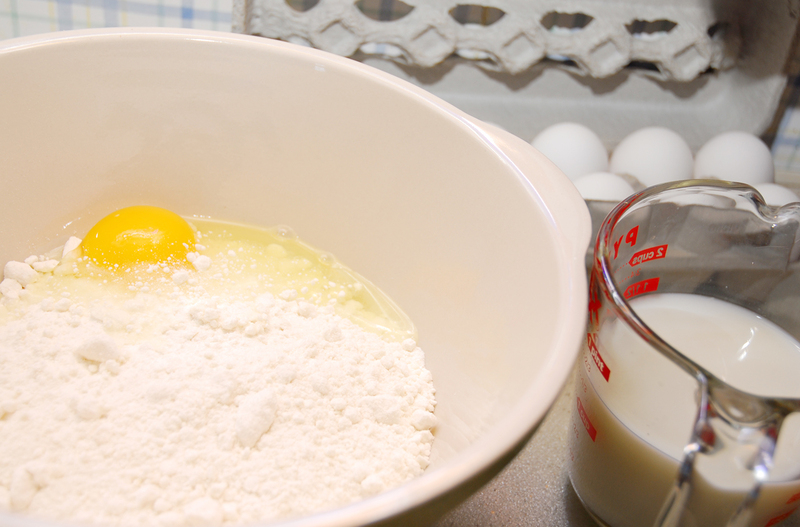 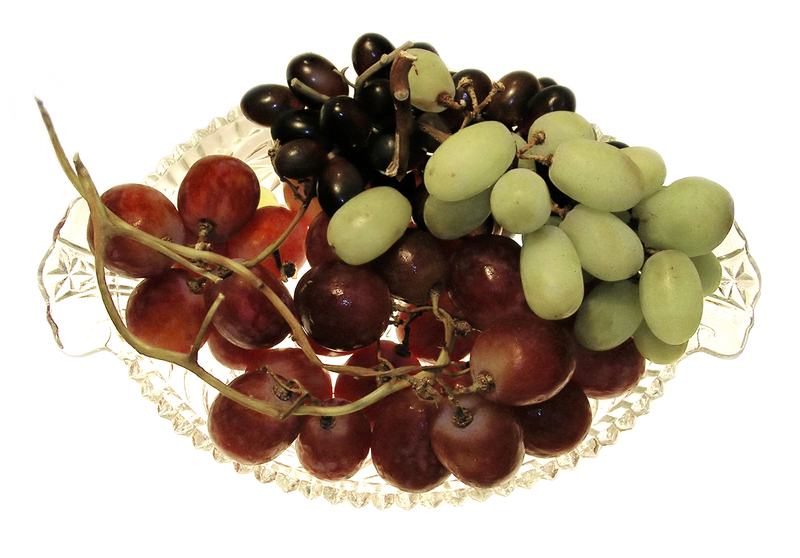 Bake Me a Cake – bowl with flour & egg, milk in measuring cup, egg card and eggs. 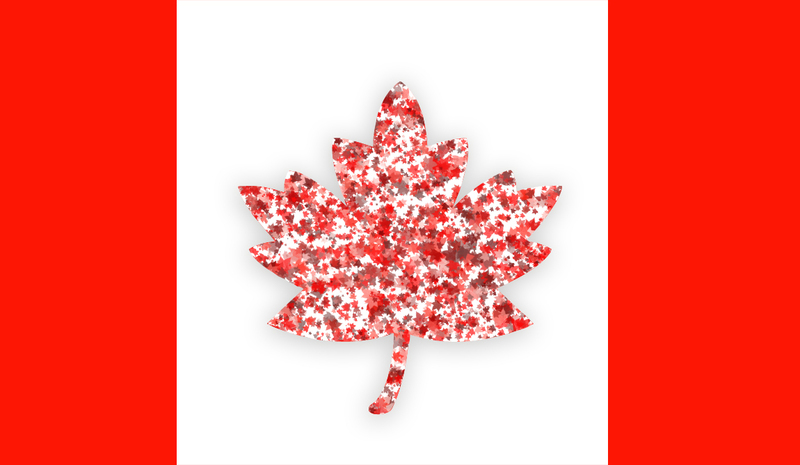 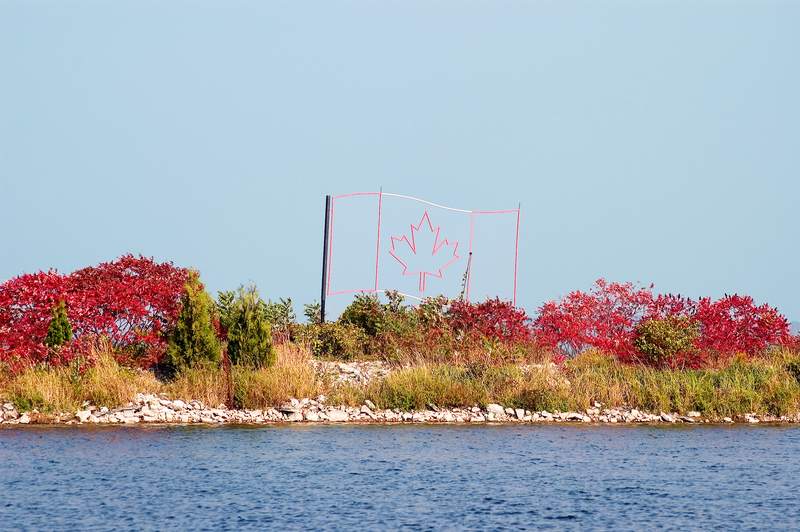 Breakwall & Flag – Landscaped Breakwall with Canadian Flag made of Iron.